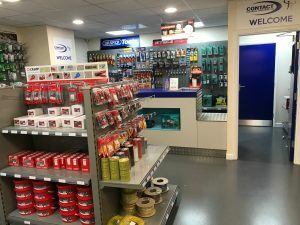 Contact Electrical Wholesale Ltd are delighted to announce the opening of a new branch in Cannock, Staffordshire. We have over 10 years experience of supplying the electrical trade in Birmingham and the West Midlands and now have expanded our business to allow us to supply our quality service to more customers within the Midlands region. 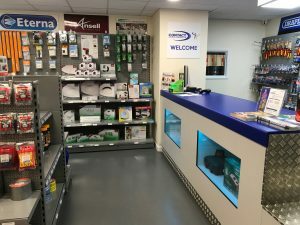 We are an independent electrical supplier, members of the IBA (Independent Buyers Association), who supply products to the commercial, domestic and industrial sector. 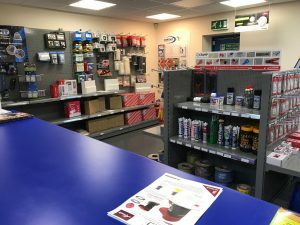 We carry and extensive range of products and offer a delivery service and a trade counter at both our branches. Offering a huge variety of electrical solutions including energy efficient lighting and LED lighting. We would be delighted to welcome you to our new premises and discuss your needs. Feel free to pop down for a coffee.